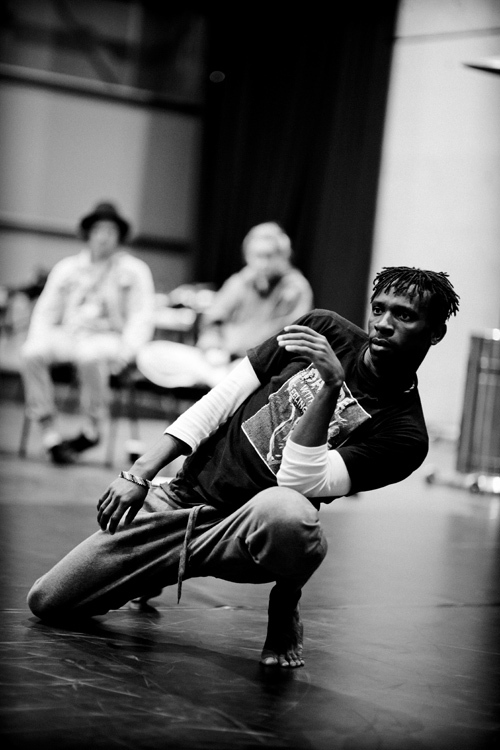 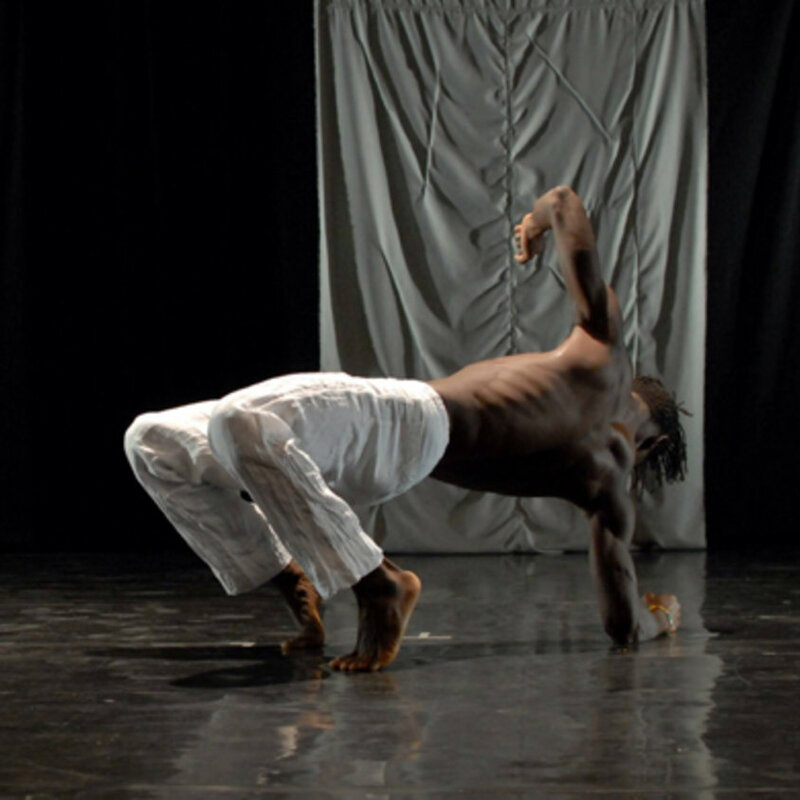 Lucky is a Sydney-based dancer and choreographer, originally from Ghana. 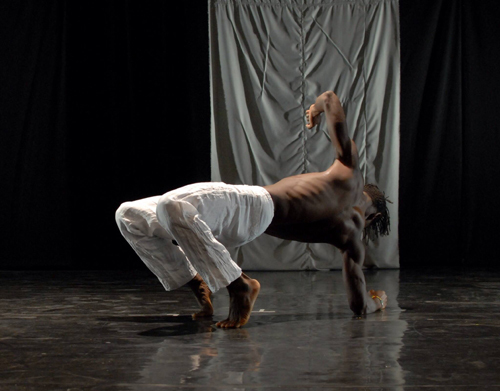 Lucky‘s work draws on his traditional culture of rhythm and dance as well as his understanding of contemporary movement practices and looks for ways to negotiate what it means to draw on a rich history of traditional dance while innovating within a contemporary context. 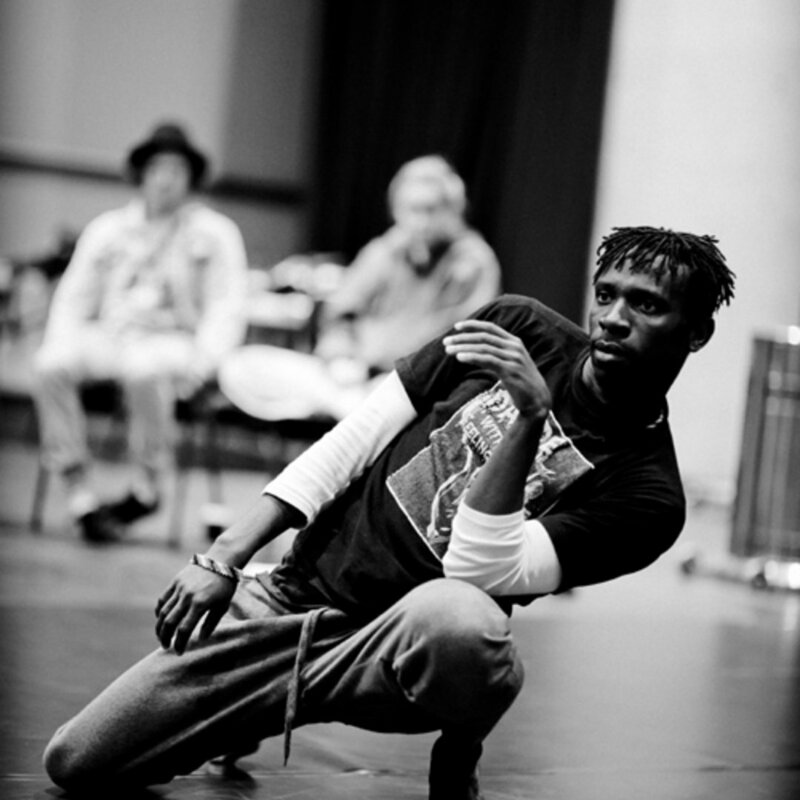 Lucky is an dancer and choreographer at the forefront of exploring intercultural dance practices as part of the contemporary dance space as well as contributing to an ongoing dialogue regarding intercultural dance practice and its meaning in Australia and internationally.